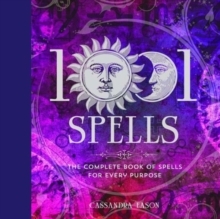 For love, for money, for career, for home: this comprehensive compendium contains a creative array of 1001 spells - 800 of them never published before. 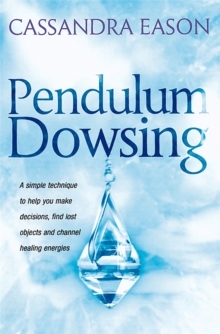 They cover every conceivable desire, both big (health and healing) and more specific (like selling a house). 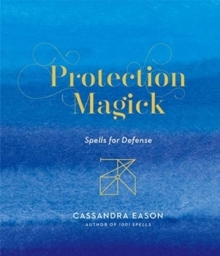 There are 20 different sections, covering subjects ranging from fertility and travel to protection and justice, each containing 50 spells each and culminating in an ultimate 'spell to end all spells'. 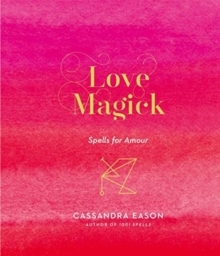 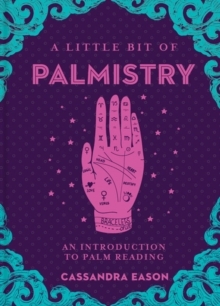 Along with the spells, there's information on the colours, fragrances, crystals, angels, times of day and phases of the moon that strengthen each type of magic.